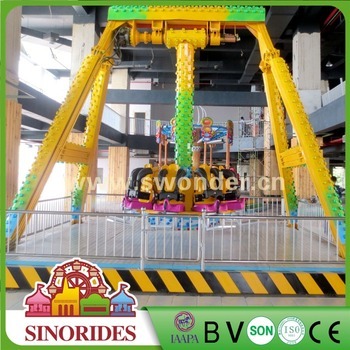 1.Big Pendulum Rides is one of the most thrill and popular rides in the amusement park. 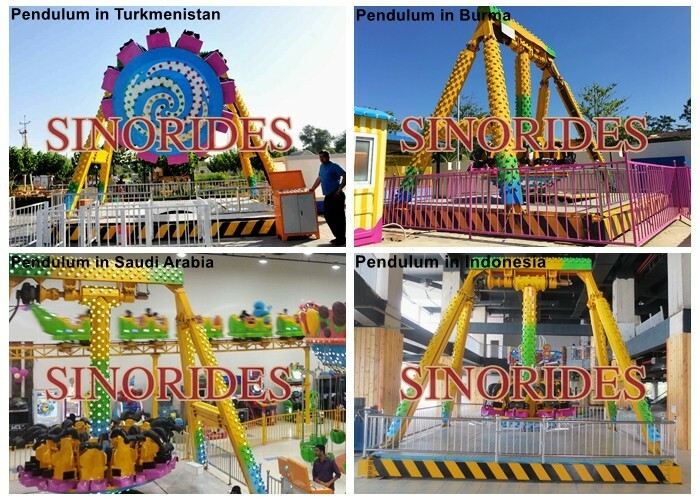 Sinorides Pendulum is made of super thicker Steel and Fiber Reinforce Plastic, decorated with thousands of colorful LED lamps andcomprehensive music device, assembled with automatic shoulder restraint and restraining belt for chairs. All of these make our pendulum totally attractive, thrill and safety. 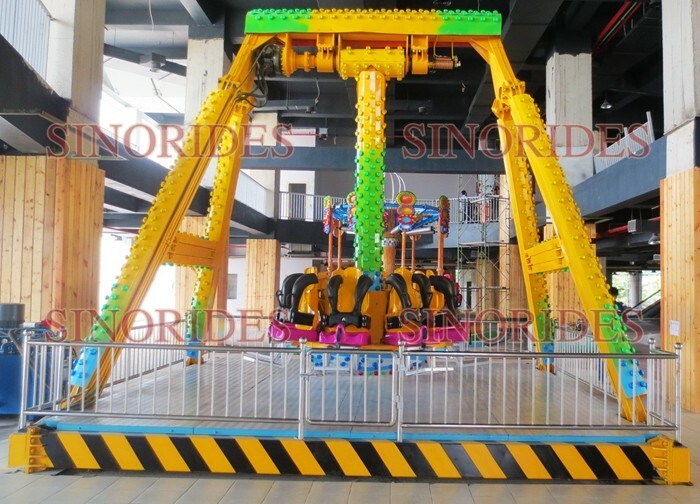 2.Our Pendulum rides is upper transimission, it means the motor is on the top of this rides. 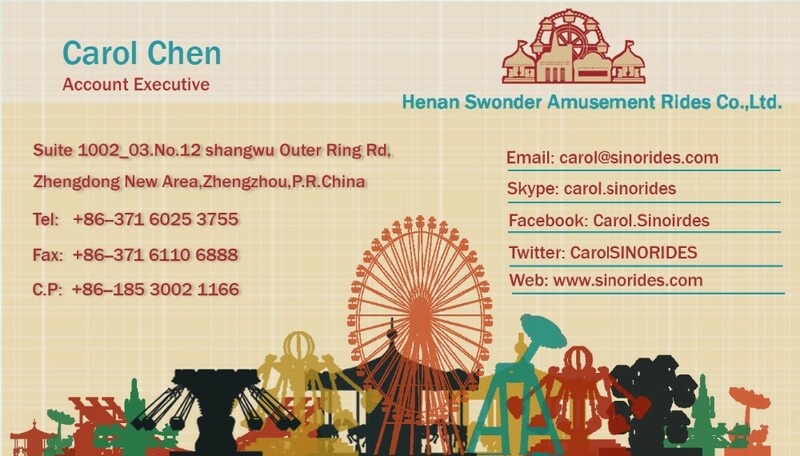 This kind of transimission method make our Pendulum swing with larger angle ( ± 115 ° ) and speed, so that passengers will have more exciting experience. 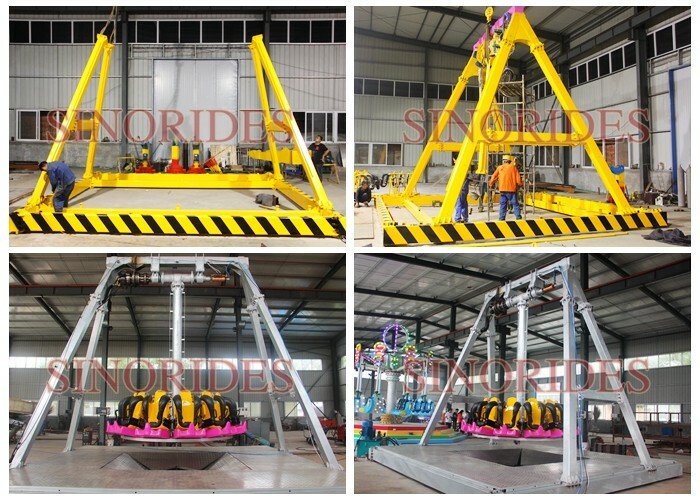 3.When Sinorides Pendulum work, passenger will not only swing, but also rotate with gradully-increasing speed and angle. 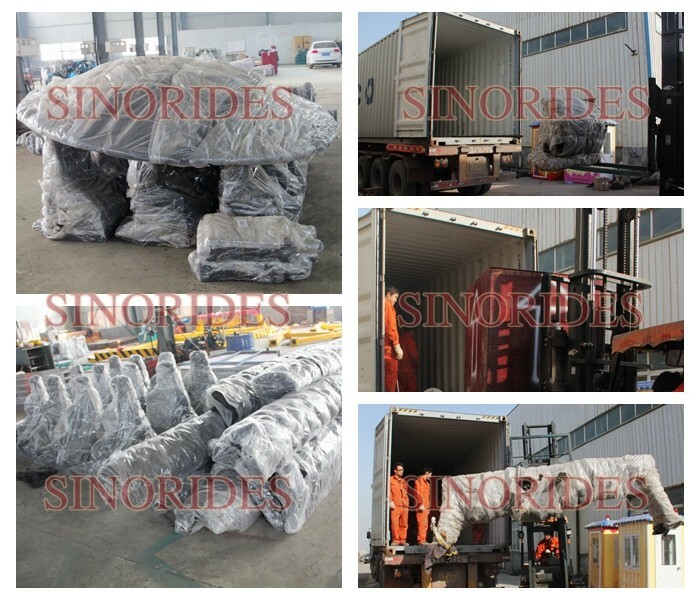 So you will experience more and more thrill process. 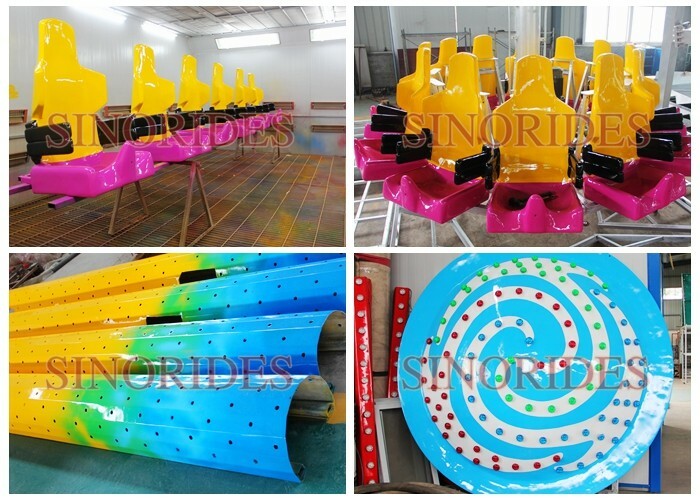 4.Sinorides Pendulum is suitable for theme park, amusement park, funfair,outdoor playground, etc. 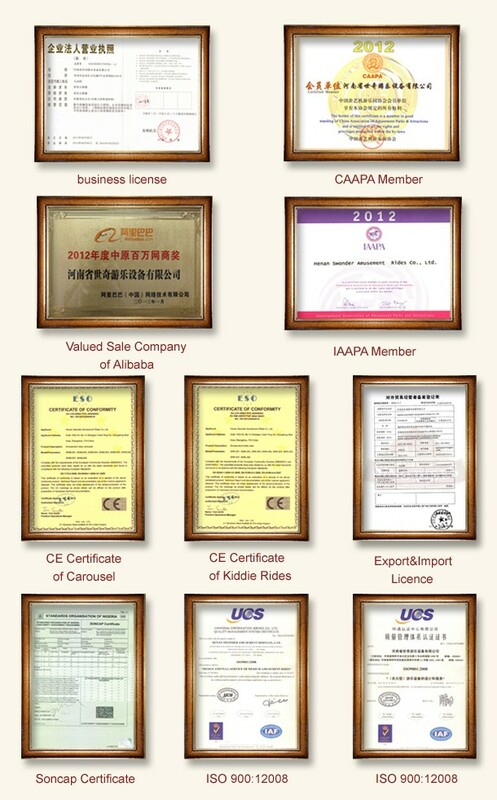 Until now it has been exported to Africa, Middle Asia,South Africa, East Europe,etc. Don't let other suppliers fool you by copy our photos!! !